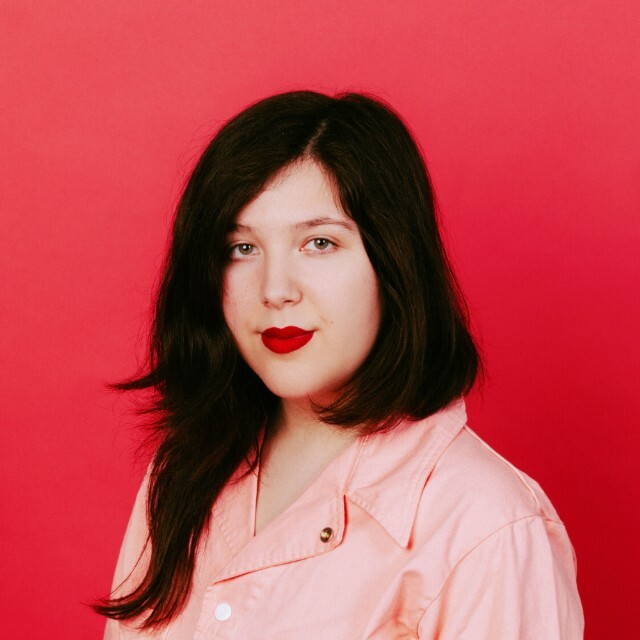 Singer-songwriter Lucy Dacus is in a festive holiday spirit, as evidenced with her forthcoming project 2019. The new album will feature covers and original songs based on different holidays that Dacus recorded over a two year period. Today, she released her Valentine’s Day track, a cover of Édith Piaf’s classic “La Vie En Rose,” sung in both English and French. Along with a Valentine’s Day track, 2019 will also feature songs for Mother’s Day, Independence Day, Halloween, Christmas, New Year’s, and “Springsteen’s Birthday.” The holiday-themed album will be out later this year. In the meantime Dacus is headed on the road for a North American and European tour starting February 1. Listen to “La Vie En Rose” and check out her tour schedule below.